Notation and reading skills are further developed so children are able to write and read music. Solfa hand signs continue to help them with their singing and two-part singing is introduced (with counter melodies and canons). 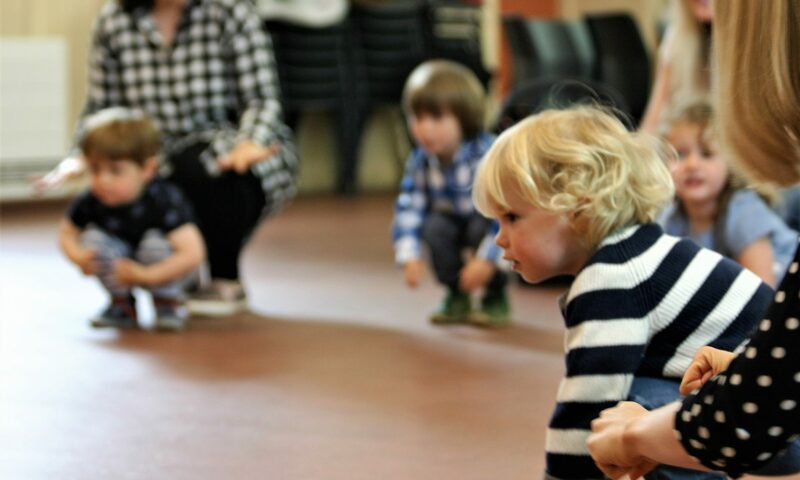 Movement to music continues to be an important part of each lesson and actions games continue to develop and challenge their co-ordination skills and partner songs. Tuned percussion, bells and drums are incorporated in the music making activities.